A utility for organizing related items for easy launching from the Unity launcher by "mini-dashes" or quicklists. 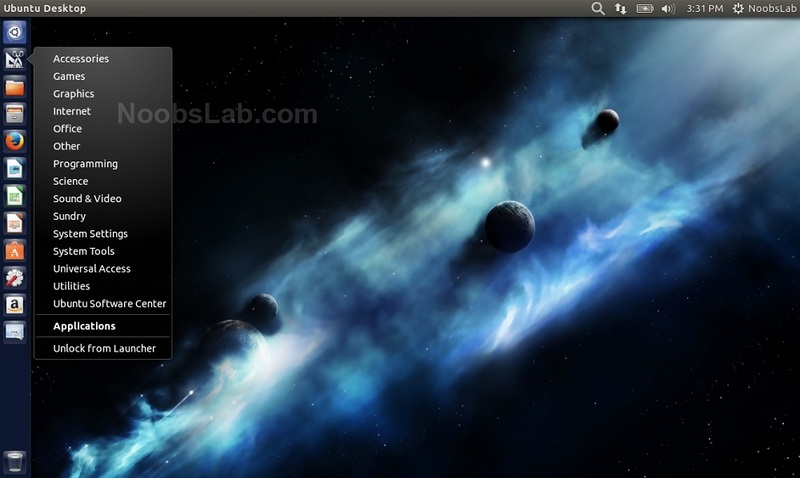 You can also create persistent Desktop Widgets that display a directory or links to related items and applications. Drawers creates a launcher for the Unity panel that can contain any combination of files, web links or directories. Just drop a file on the launcher and it will be added. Left-clicking the launcher "opens a drawer" with an icon view of each item for launching. Right-clicking allows fast launching through quicklists. Basic Drawers: A favorite for the Unity Launcher that can contain any combination of files, applications, web links or directories. Just drag and drop on the icon or open drawer and your item will be added. Left-clicking the launcher "opens a drawer" with an icon view of each item for launching. Right-clicking allows fast launching through quicklists. Use Basic Drawers for quick creation of application categories or to keep shortcuts of related documents and links together when working on a project. Drawers can even be nested within one another (just drag from Dash to open drawer). Active Drawers: A favorite for the Unity Launcher that links to a specific directory. Any files dragged to the icon will be copied to that directory. A quick list is generated after each opening with the 10 most recently modified files or files can be pinned to stay in the quicklist. Opening the Drawer displays a folder view that is updated in real time. Pin it to the desktop and you have a Folder View Widget! 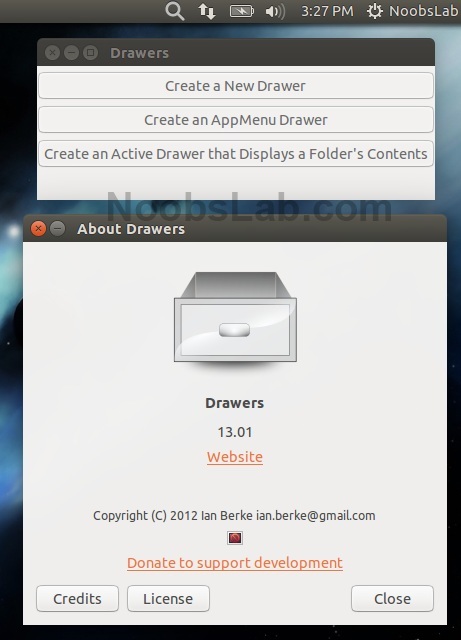 AppMenu Drawers: A favorite for the Unity Launcher that displays a "Gnome Classic-like" application menu, drawers-style! 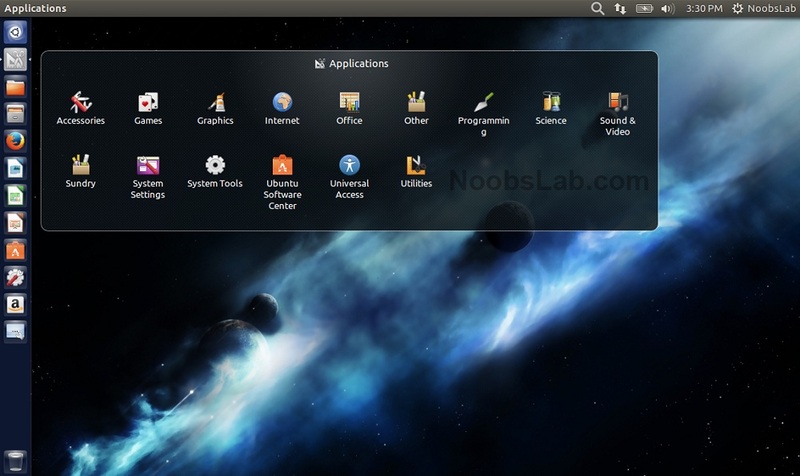 Applications are categorized and displayed automatically, so there's no need to add applications manually to the drawer. 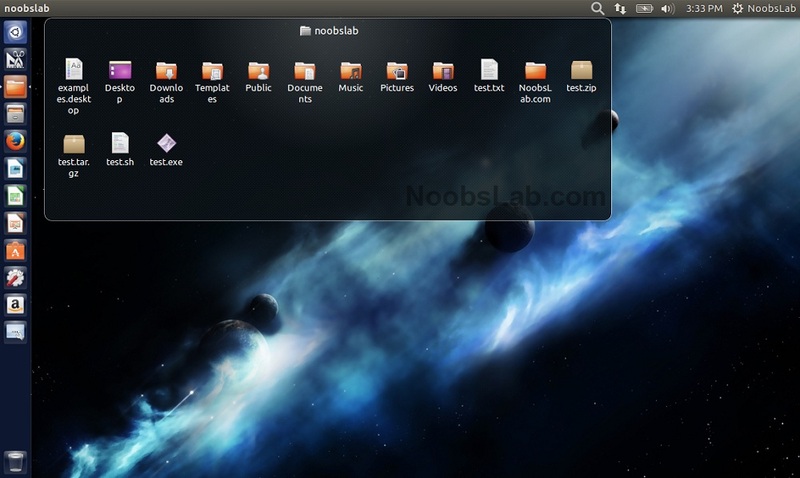 An AppMenu Drawer can be created at any sub-level (e.g. 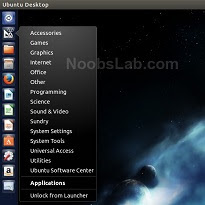 Accessories or Games) or items in sub-levels can be pinned to the Launcher's quicklist. If you wish to edit the menu structure, you must currently use an xdg-menu editor such as alacarte or menulibre.